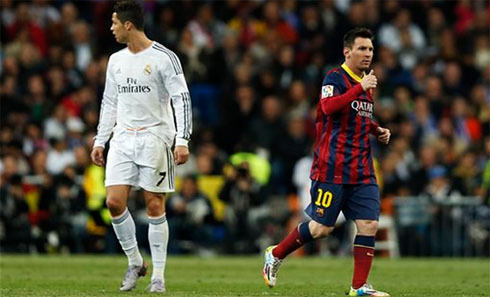 ﻿ Michael Laudrup: "Cristiano Ronaldo and Messi need each other"
16.10.2014 » Michael Laudrup: "Cristiano Ronaldo and Messi need each other"
In a brief talk with MARCA newspaper, Michael Laudrup has praised both Cristiano Ronaldo and Lionel Messi, two players he not only rates as the top footballers of their generation, but whom, in his opinion, have also earned the right to enter the debate for the best player of all-time. 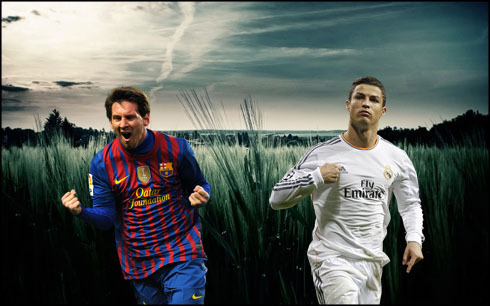 With a Real Madrid vs Barcelona clash for La Liga coming up in less than 10 days (October 25), we better get used to hear a lot of people from the football scene commenting not only about the game itself, but also giving their thoughts about the two biggest stars in the world, Cristiano Ronaldo and Lionel Messi. 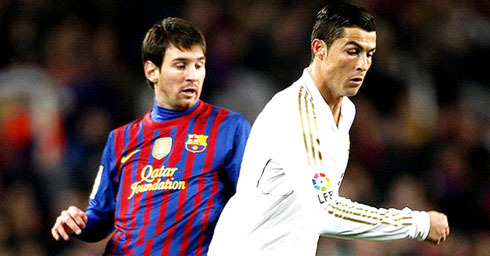 Michael Laudrup: "Ronaldo and Messi are two of the greatest players I've ever seen playing. Not only they are the best of their own generation, but I also believe they are right there on the top with other legends like Maradona and Pelé. In 30 years from now, people will start comparing the four of them every time this debate comes to the fore", stated one of the former members of Johan Cruyff's Dream Team in Barcelona, during the early 90's. Laudrup: "If I had to pick one of them to bring back in time to play with me, I would simply pick both because they are just that good... They've been the best players in the game for the past 4 or 5 years and they've been better than all their competition by a really big margin. I also believe they need each other to keep pushing themselves to the limit, which is another positive thing we can take from their rivalry", commented the former Getafe and Mallorca coach. 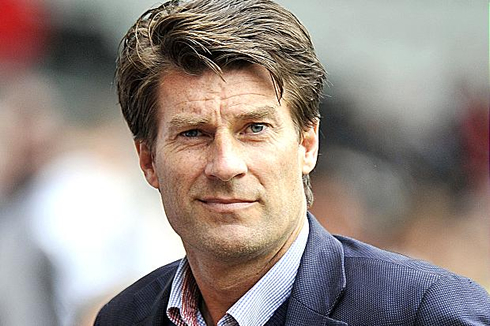 Michael Laudrup: "Some of my current players in Qatar never saw me playing back in the days... I was told by some of them that they only saw me in action through YouTube and that's basically when you realize that you're getting old", admitted the former Danish legend as he laughed about the situation. Real Madrid's summer signing, James Rodríguez, also deserved some particular attention from the former creative midfielder. In his opinion and even though the Colombian star has plenty of talent, it doesn't mean that he won't be needing time to adapt to a new country, a new club and a new tactical system. Laudrup: "James is a great player! However, he still needs to get used to a club as big as Real Madrid, as well as with to deal with all the pressure that comes with such privilege", opined the former Barça and Real Madrid footballer. Cristiano Ronaldo next game for Real Madrid is a Spanish League fixture against Levante, on October 18 (Saturday). You can watch Juventus live stream, Levante vs Real Madrid, Barcelona vs Eibar, Man City vs Tottenham, Arsenal vs Hull, and Bayern Munchen vs Werder Bremen, all matches provided from our football streaming section.